shipping lines through our staff comprised of expert professionals who assist the shipping agent.. 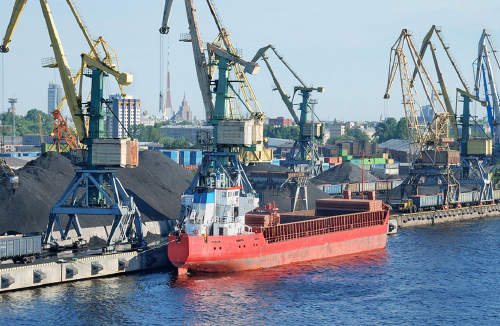 The Maritime Office acts both a connecting line between passengers/lorries, and various types of “all cargo” ships carrying coal, iron, oil, kaolin and wood. For decades, we have been working with national and international agencies who buy or sell commodities and thus organise “all cargo” ships dedicated to either import or export. 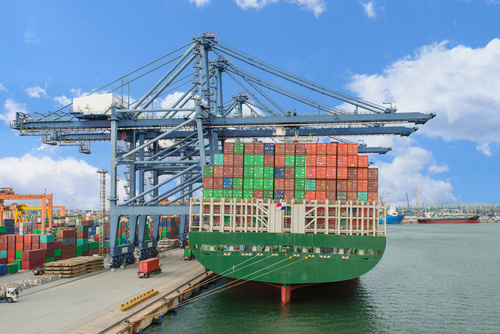 In this business environment, our maritime office, acting as a Shipping Agent and Customs Broker, is able to provide support and expertise throughout the process of unloading, loading, nationalising and exporting goods. The shipping agent has thirty years of experience in handling all matters related to the landing, launch and departure of cargo and passenger ships from the port of Ancona. We have extensive experience in hiring break bulk cargo through brokers on behalf of leading national industries. Management of the entire process for the loading of exceptional or dangerous goods (ADR). This service is aimed at transport agencies or individual carriers who would like to delegate the handling of administrative matters, and the logistical organisation of loading and discharging ships moored in the port of Ancona. Trailers travel on ships without their trucks for obvious financial reasons; our staff takes care of loading and discharging the vessel, delivering and loading the goods into the trailers using our vehicles, or coordinating the principal company’s fleet. 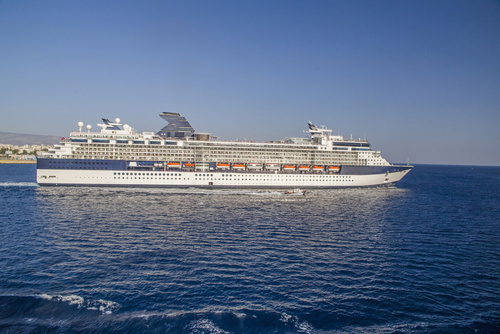 Thanks to our in-depth experience of managing passenger ships bound for Greece, we can guarantee the know-how needed to manage a passenger ticket office, as well as to issue B/Ls for the goods being transported.